Written by Mark Adams – QLD State Manager & Michael Macpherson – Imtrade National Technical Manager. 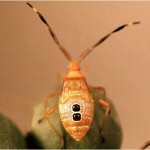 Spotting Bug is the general name used to describe the Fruit Spotting Bug (Amblypelta nitida) and the Banana Spotting Bug (A. lutescens lutescens)…. 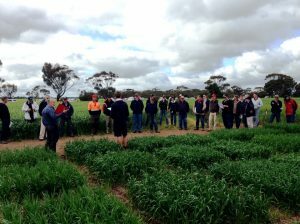 Trial by Michael Macpherson (National Technical Manager, Imtrade) & Elly Wainwright (R&D Coordinator, Liebe Group) Powdery Mildew Blumeria graminis f. sp. 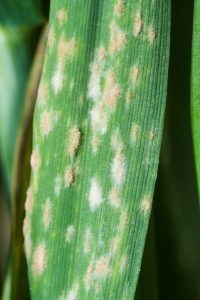 hordei has traditionally been a yearly fungal disease in higher rainfall zones on barley crops across most cropping regions….